There’s nothing worse than packing. Well, except maybe unpacking. But the narrowing down of the beauty products and the struggle that comes with trying to fit them all into a small Ziploc bag comes close. Luckily, the beauty industry is well aware of and feels our pain. They’ve managed to come up with a solution to every product that previously existed on the TSA-will-throw-away list. We’ve come up with a few tricks of our own over the years, too. Scroll through for a complete guide on how to get everything you need (and more) through airport security! Think face wash means a big, bulky bottle (3.4 ounces+) of liquid? Think again. Skip liquids and choose powder cleanser. 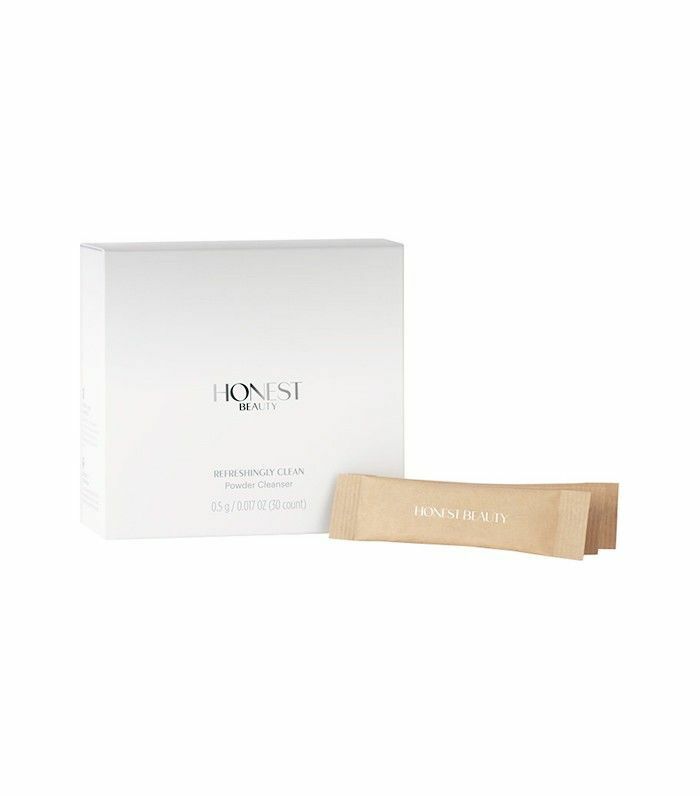 Bonus: these Honest Beauty ones come in handy, individually packaged packets. You can also trade your liquid sunscreen for powder. We like Colorescience's Sunforgettable Loose Mineral Sunscreen Brush Broad Spectrum SPF 50 ($64). Anything you can’t get in powder form, you can find in solid form. 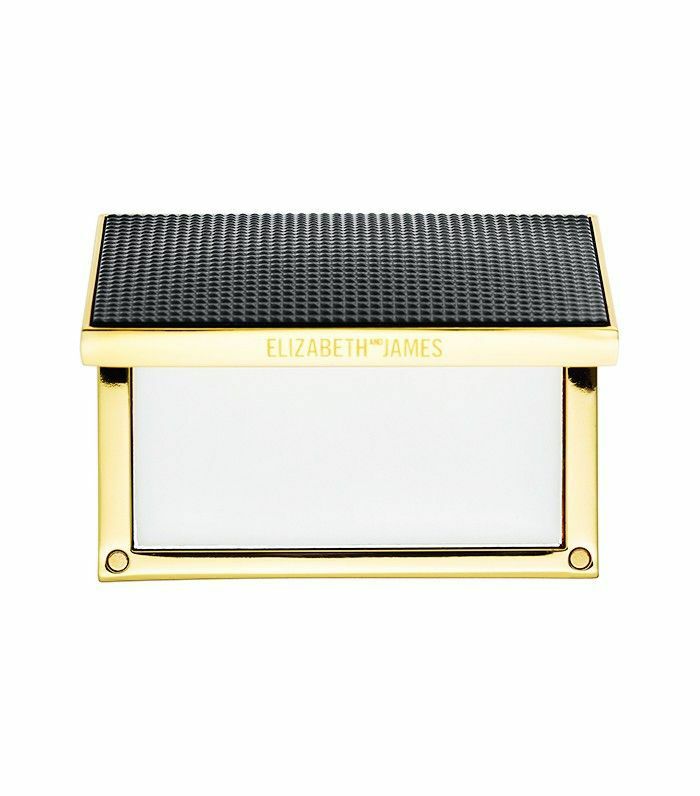 Choose solid perfumes like Elizabeth and James's Nirvana Black and bar cleansers like Drunk Elephant’s Pekee Bar ($28). And if you’re not into powder sunscreen, you can get that in solid form, too. Try MDSolarSciences's Mineral Sunscreen Stick SPF 40 ($18). When you’ve run out of swaps, consolidate your must-haves into tiny, travel-friendly containers. Enter: the contact lens case. Fill one side with serum and the other with lotion, and you’re set for the week (yes, really a week—we’ve done it). 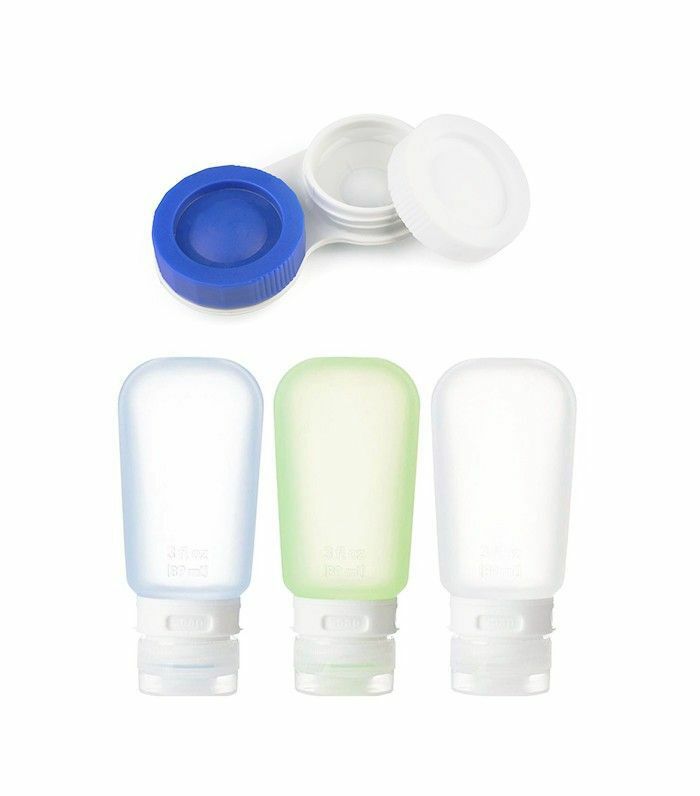 If you need more volume, try Humangear's GoToobs ($20). They’re still a manageable size, and they’re leak-proof and easy to clean. Most beauty counters have samples of skincare products—don’t be afraid to ask. And if they don’t have samples of what you need, you can ask one of the associates to make you a sample of your favorite product. The cast members at Sephora do this all the time (it’s a great way to test new foundations, too). 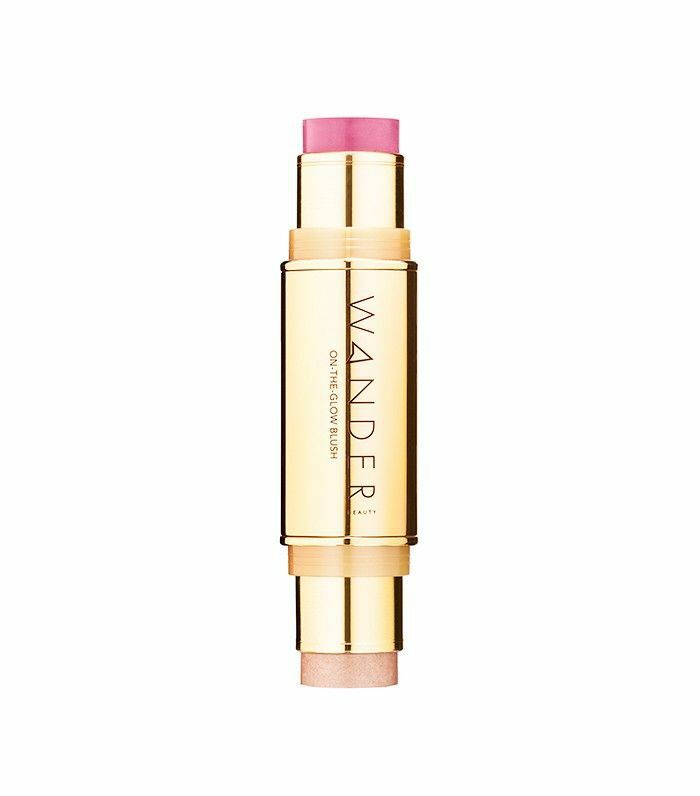 Streamline your makeup bag by choosing multi-tasking products like Wander Beauty's On-The-Glow Blush and Illuminator ($42). You get blush, bronzer, and luminizer all in one convenient stick. This works for powder formulas, too. Just pick contour palette or even a marbled pressed powder. Too Faced’s Pink Leopard Blushing Bronzer ($30) that gives you a few different colors to choose from. Speaking of multitasking beauty, bring your balm. Cleanse, remove makeup, moisturize, shave, and more—do it all with the balm of your choice. We happen to love One Love Organics's Skin Savior Waterless Beauty Balm ($49). Makeup removing wipes, cleansing wipes, self-tanning wipes, nail polish removing wipes ($4), even deodorant wipes—you can get it all in towelette form now. 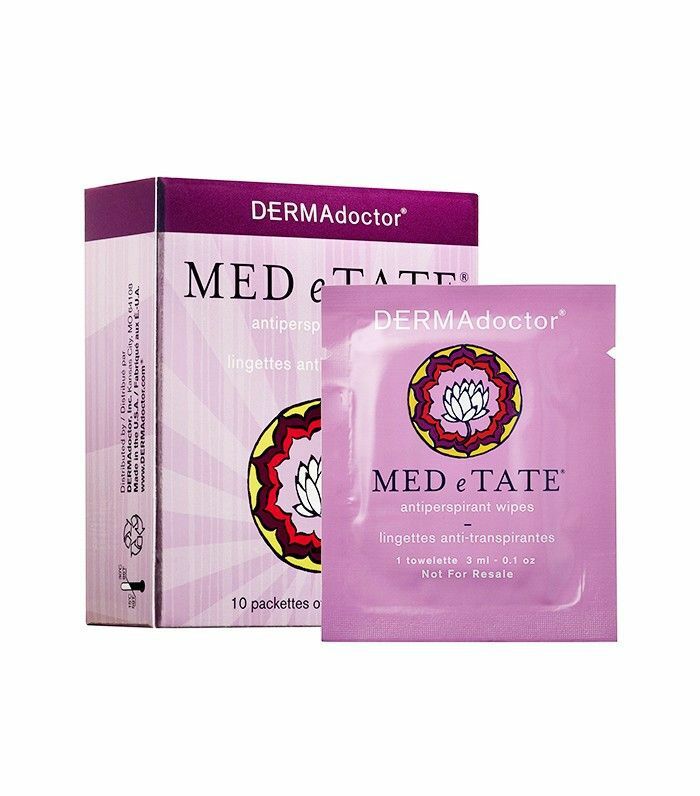 Stash DermaDoctor’s Med-E-Tate Antiperspirant Wipes ($48) in your carry-on and stay fresh for your flight and your trip. Mini anything and everything is a TSA dream. Sephora’s On-the-Fly section is a great place to stock up on baby versions of everything from mascara to face masks. We hoard these Traveler Strengthening Base & Top ($8) from Côte. Paint your nails before you leave and this little guy is all you’ll need. 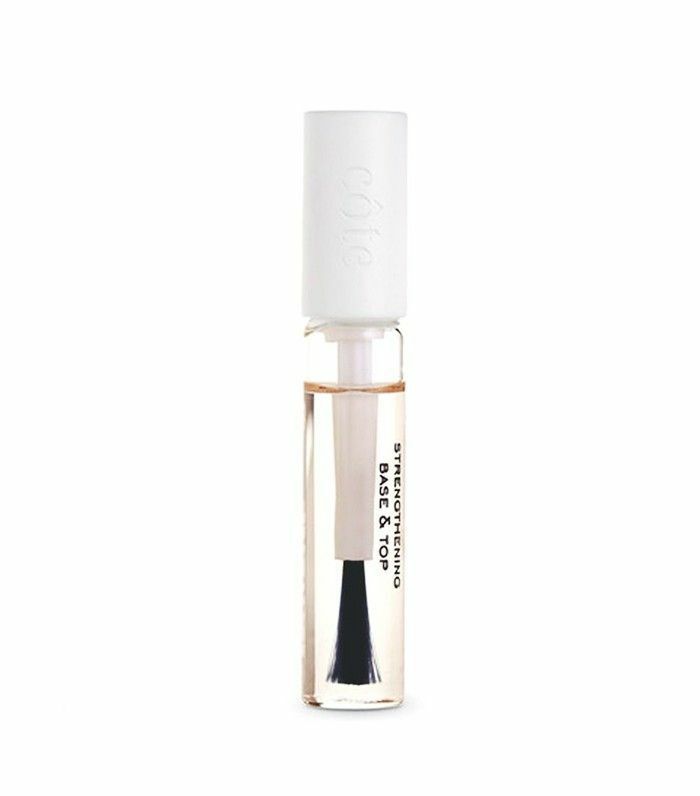 A cuticle oil pen will also help keep your manicure looking fresh without taking up precious space. 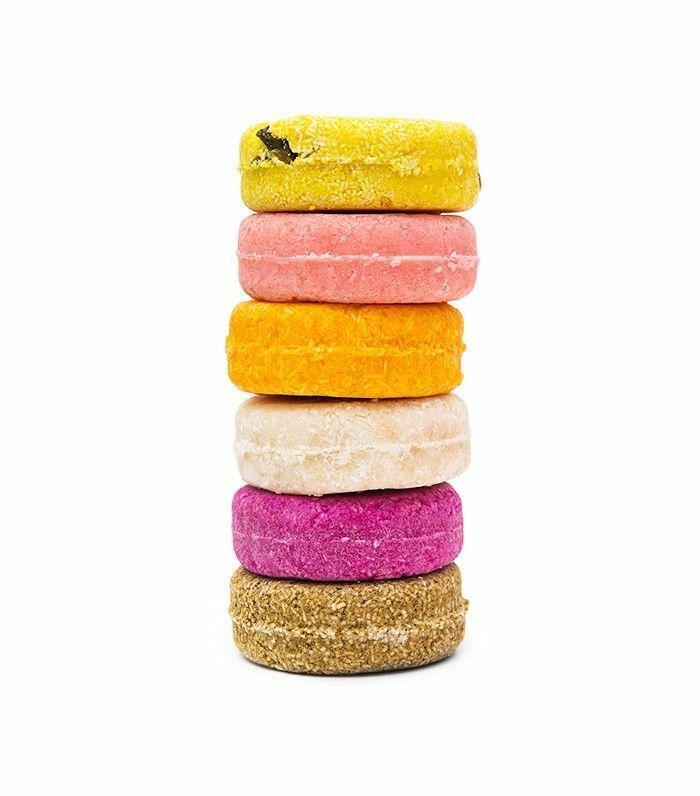 Did you know you can get shampoo in bar form? Yes, Lush has thought of everything. Choose from 12 varieties, and you’re set for 80 on-the-go washes without taking up an inch of 3-1-1 space. Sheet masks were made for travel. As were mask pods and all single-serve beauty treatments. 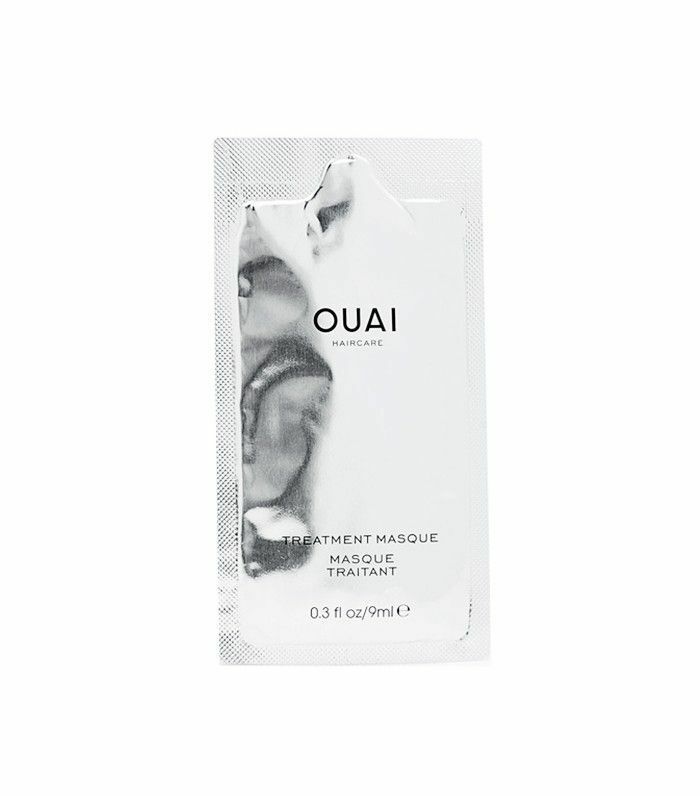 Stash a Ouai Treatment Masque ($32) and a Nugg Beauty Mask Pod ($17) in your bag so you can beautify without the bulk. Better yet, mask before you leave. Apply a thin layer of a skin-perfecting, moisturizing mask, allow it to absorb inflight and arrive with glowing, hydrated skin. Skin Inc.’s Pure Deepsea Hydrating Mask ($75) clarifies and brightens while it moisturizes—we never fly without it. And finally, to protect your beauty strands and skin, sleep on silk. 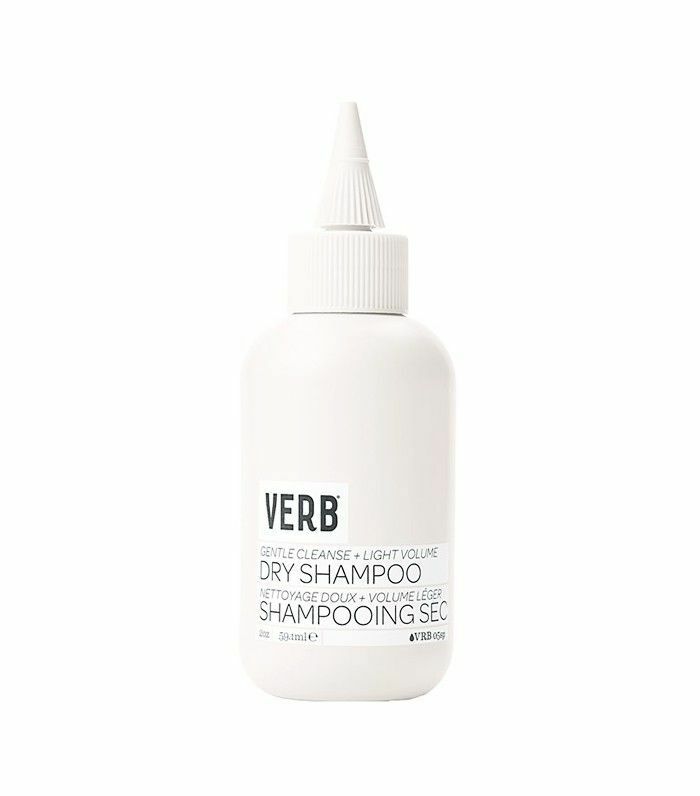 You wake up to smooth skin and frizz-free tresses, which means fewer products in the long run. 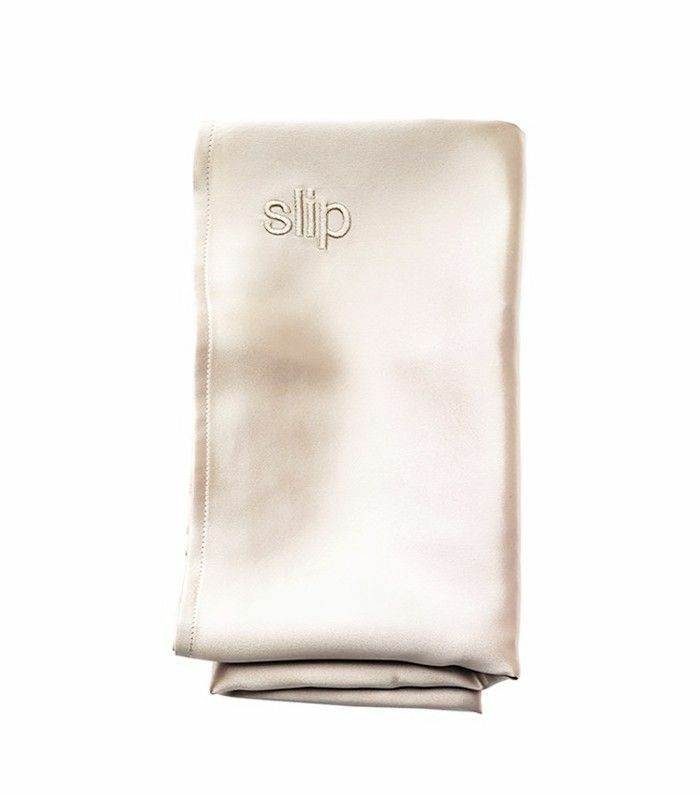 Slipsilk Pure Silk Pillowcase ($79) is the gold standard in silk pillowcases. They also make an eye mask ($39) for optimal inflight sleeping comfort. What's your #1 inflight beauty hack? Tell us in the comments!